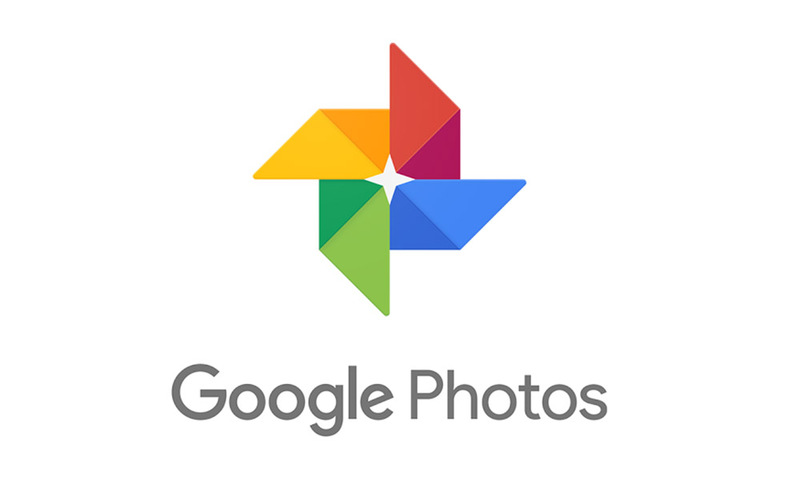 Google Photos Will Be Getting A 'Favorites' Option This Week, A Like Option To Follow Soon - AndroGuider | One Stop For The Techy You! Google announced a slew of improvements for Photos at I/O. These included Color Pop and Suggested Actions. The former feature makes the subject stand out in an image by turning the background black and white, and the latter recommends actions that can be performed on an image such as brightening or rotating the image. 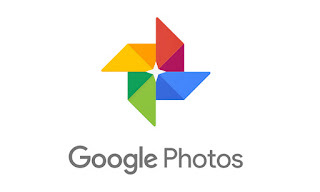 Google has now announced two more features for Photos. Starting later this week, users will be able to mark photos as 'favorite' and view them under the 'Favorites' category in the Albums tab. When I'm out with family or friends, I often click multiple images of the same person in different poses. Some of these images turn out to be great, some are alright, and others are not so good. I can imagine myself using the 'favorites' feature to mark out the great images, and this feature will also save me time when I want to choose a new profile picture out of my favorites. It isn't clear whether the favorites feature will be available directly in shared albums. If favorites can't be selected from the shared album, the user will have to copy the shared album to their library first and then add an image to the favorites. In addition to the 'favorites' feature, Photos will "soon" be getting a like feature. The 'implementation of the feature is similar to that of Twitter. In Twitter, users can tap on the heart icon to like a tweet, and similarly here, users will be able to like a shared album by clicking on the heart button. There is no option for liking particular photos or videos.